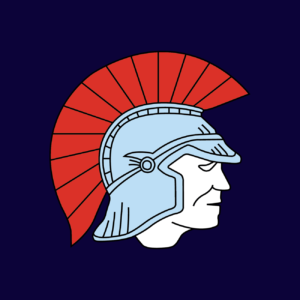 If you have a Mac, you can receive updates from the Leeming Spartan Cricket Club directly to your computer whenever we publish news! With the introduction of OS X Mavericks (OS X 10.9 and later), Apple has introduced a “push” notification feature that allows websites to send updates directly to your desktop when new content is posted. In order to take advantage of this great new feature, simply visit the Spartan website in OS X Mavericks (10.9) and Safari 7 or later versions (currently macOS Sierra 10.12 and Safari 10.0). 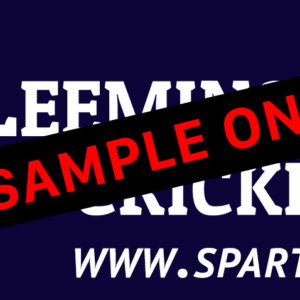 Whenever Leeming Spartan Cricket Club publishes a new story you’ll receive the notification directly on your desktop notification area! Please note this only applies to Mac computers running OS X Mavericks or later. This feature does not apply for Windows machines, iPhone, iPad, iPod, or other devices. In order to unsubscribe from notifications, you can simply use Safari’s preferences (Safari > Preferences > Notifications and select Leeming Spartan Cricket Club).